Let’s be honest, most of us do not put much thought into emergency preparedness. It’s easy to find excuses for not putting together an emergency plan. However, you should ask yourself “How is NOT being prepared going to help me?” Emergency preparedness isn’t just about massive natural disasters and it is not necessary to have an elaborate scheme in place to try to cover every possible scenario. However, a few small measures now will serve you and your family well. The MediPal® ID is a new Medical ID offering a simple and efficient way to relay vital life-saving medical information to First Responders in an emergency. MediPal® IDs are designed to wrap around the user’s seatbelt. 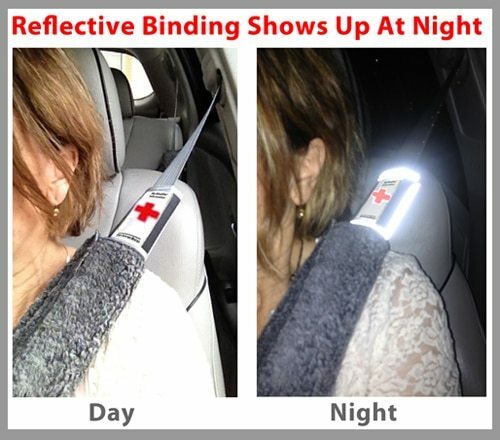 Because it is highly visible with an emergency insignia on the front and a reflective binding that glows brightly at night, it is immediately noticeable and accessible to First Responders within seconds of their arrival at the scene of an accident. 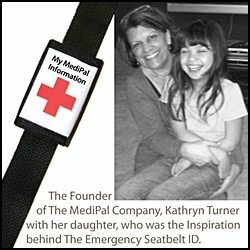 After interviewing nearly 100 EMTs, Kathryn learned standard practice for EMTs is to immediately begin to administer emergency care to their patient(s), and will only stop or deviate from the treatment if medical information is in plain view such as on medical ID jewelry or inside the MediPal® ID. First Responders have told Kathryn that cell phones, that may contain the patient’s health information, are not sought out because the cell phone is the first thing to be lost at the time of crash impact, often flying outside the car. And also because cell phones are frequently password protected. Imagine yourself or a loved-one receiving immediate and appropriate medical treatment at the scene of an accident or in the emergency room because their MediPal® ID alerted the medical and EMT staff to all your health information. MediPal® ID was inspired by Kathryn’s youngest child Emerson. She was born with a seizure disorder and underwent major brain surgery at 3 months of age. Her follow-up treatment required hundreds of therapy and doctor appointments in the first year alone. 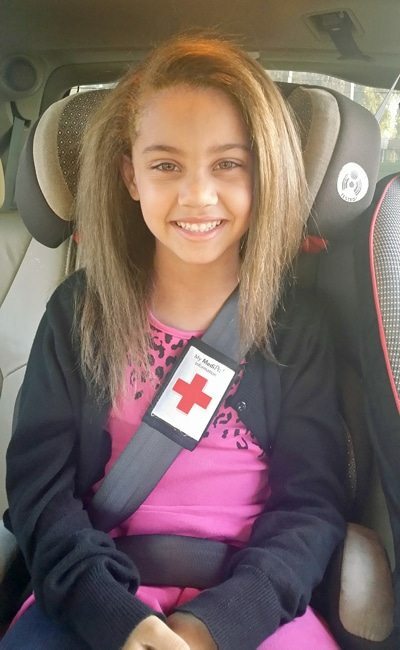 Since she and her daughter were spending so much time on the road, Kathryn realized she was at an increased risk of being in a car accident. She started thinking about how important it was for her nonverbal daughter to have a comprehensive medical ID that could serve as her voice and reveal her unique health conditions and list of medications. Thus, the MediPal® Seatbelt ID was born. When Kathryn mentioned the MediPal® ID to other parents, they not only wanted one for their child(ren) but for their senior parents who continue to drive. “It’s true, most customers don’t buy for themselves but for someone they know and love who either has a health condition, or are on multiple medications,” says Kathryn Turner. MediPal® ID’s are designed to provide any information useful to emergency personnel before urgent medical treatment. The patient’s name, age, and if they’ve had any recent surgeries are some of the first questions asked by emergency personnel. Even if the information is simply calling out your blood type or the fact that you have no allergies helps. All this and so much more can be found inside a MediPal® ID. The MediPal® ID can be worn on a seatbelt strap but can be easily attached to purse straps or backpacks straps, waist belts or gear bag handles. 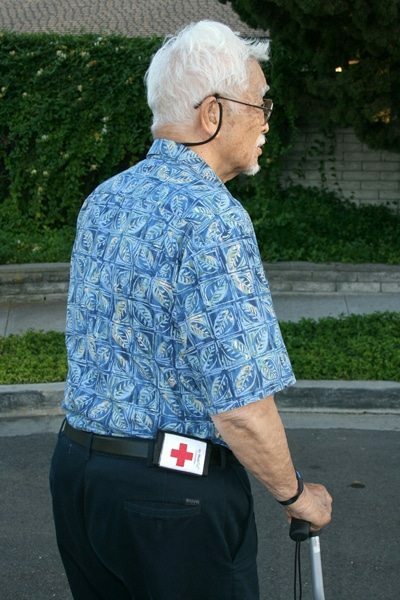 The ID also has a built-in elastic armband that would be perfect for Alzheimer’s patients, someone with Autism, or any patient that tends to wander. Putting a MediPal® ID on your child’s backpack strap the next time they go on a field trip will give you peace of mind. For adults that are concerned about their aging parents, the MediPal® ID can provide you with greater confidence that they will be properly cared for if you cannot be there in an emergency. What Information Should Be on a MediPal® ID? The Health Profile comes in document form but is also available as an electronic document to download to one’s computer making it easy to fill out the form, and quickly update new information. 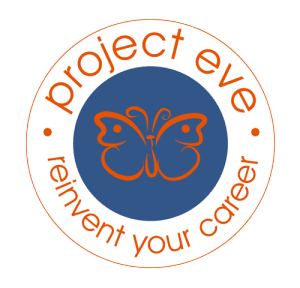 The Health Profile forms can also be customized to include an organization’s logo and picture symbols can be added to serve nonverbal clients. 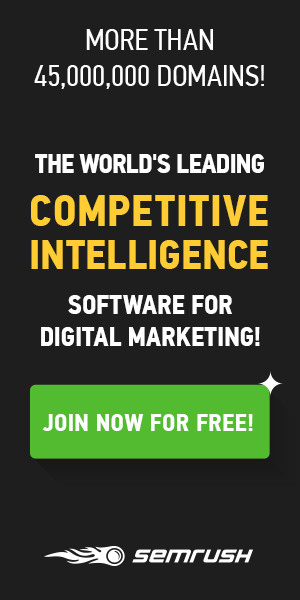 The user determines the amount of information to share. Inside every ID is the user’s Health Profile that includes their health condition, health history, medications, emergency and personal contacts, known allergies, blood type, language spoken, the best mode of communication, organ donor status, preferred hospital, pharmacy, etc.. Some of the Health conditions that should be revealed to emergency personnel are: Diabetes, Stroke, Hypertension, Autism, Arthritis, No MRI, Osteoporosis, Epilepsy, Asthma, an Allergy to food, medication, contrast dye or bee stings, a Heart patient, Pacemaker, Heart Stents, Arrhythmia, on Coumadin or Blood Thinner, Alzheimer’s, Hearing or Sight Impaired, Memory Impaired, Cochlear Implant, Gastric Bypass, Organ Transplant, Hypothyroidism, Adrenal Insufficiency or on multiple medications. What else can we expect from the MediPal Company? 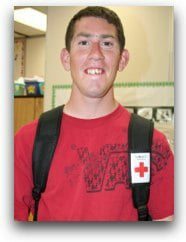 MediPal Inc. gives back by participating in local school fundraisers and partners with several nonprofit organizations throughout the country, most recently Santa’s Special Kids, a nonprofit working year-round to gift and give to families with a child with special needs. In the year ahead, MediPal will be partnering with an Australian company to add Medical ID wristbands to the current product line, plus the company will be introducing a MediPal®-Ready Emergency Go-Bag. MediPal is also publishing an e-book for help seniors who struggle to verbally communicate, who can now have their needs better understood. And a future campaign is in the works to help motivate families to gear up for basic emergencies by offering a quarterly E-series newsletter. The MediPal motto states: “Saving time saves lives.” All of us know someone with a health condition that could benefit from having a MediPal® ID. In a critical medical situation, if faster aid can be administered, the better the chances are for a full recovery. Everyone should check out the MediPal ID. Being prepared for an emergency means you can be a part of the solution when the next emergency strikes. Where Can I Get MediPal® IDs for my Family? Previous articleDisney “Beauty & the Beast” Sweepstakes!